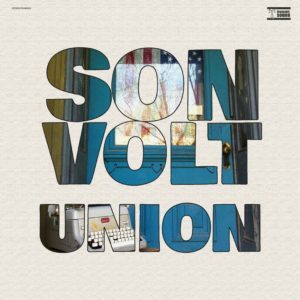 The country and blues sounds explored by Son Volt on its last two records (2013’s Honky Tonk and 2017’s Notes of Blue) linger in the grooves of Union. But the new record nods to many other mile markers along the band’s 25-year path. Some tunes offer a powerful return to the ringing lyrical clarity of 2005’s Okemah and the Melody of Riot and 2007’s The Search. Others hearken back to the freewheeling poetic melodicism of 1994’s Trace and 1997’s Straightaways. The mournful shuffling “Reality Winner” echoes direct protest songs such as “Hurricane” – Bob Dylan’s ode to boxer Rubin Carter, who was wrongly convicted of triple homicide in 1967. Winner is a former intelligence analyst who leaked a National Security Agency document that detailed Russian attempts to hack voting systems to the media. She was convicted of violating the Espionage Act and sentenced to five years and three months in prison. 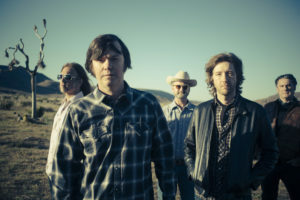 Frame – who toured with Son Volt in the Okemah era – rejoined the group for the Notes of Blue tour and plays on the new record. DuPlantis recruited fellow Austin musician Mark Patterson to play drums and percussion. 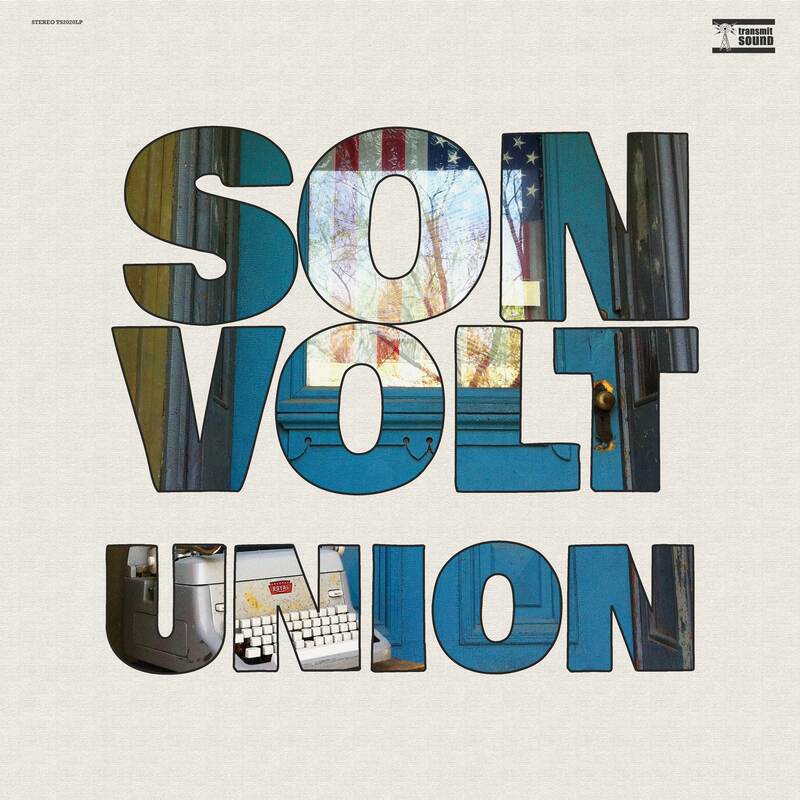 Eight of the thirteen songs on Union were recorded at places associated with two figures in American history who Farrar says “made a difference”: Renowned American labor activist Mary Harris “Mother” Jones and quintessential American troubadour Woody Guthrie. Three songs were laid down at the Mother Jones Museum in Mount Olive, Illinois, while four others were recorded at the Woody Guthrie Center in Tulsa, Oklahoma. Proximity to Guthrie and his legacy pushed strongly into Union’s closing song: “The Symbol.” The song’s point of origin was Guthrie’s 1948 poem “Plane Wreck at Los Gatos,” which was later set to music by composer Martin Hoffman and is best-known as “Deportee.” Guthrie wrote at a moment when “workers needed to work fields weren’t even considered as people,” observes Farrar. In “The Symbol,” Farrar paints a compelling portrait of a Mexican man who helped rebuild New Orleans after Katrina and now finds himself buffeted by the wave of anti-immigration rhetoric and vengeful law enforcement.